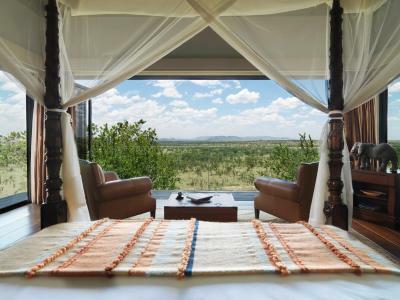 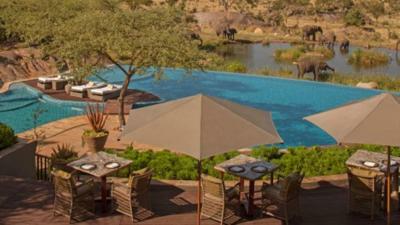 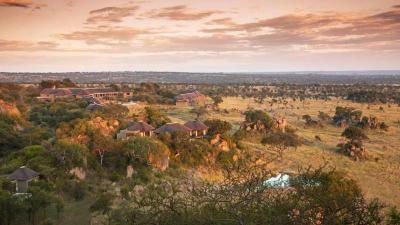 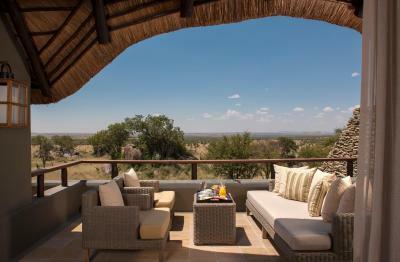 Lock in a great price for Four Seasons Safari Lodge Serengeti – rated 9.6 by recent guests! 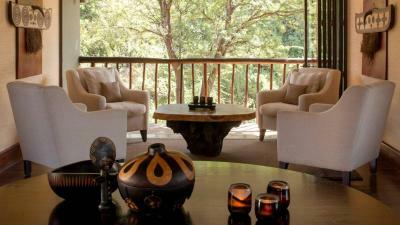 The elegant and air-conditioned rooms feature African décor and come complete with a sofa, flat-screen TV, mini-bar and a safe. 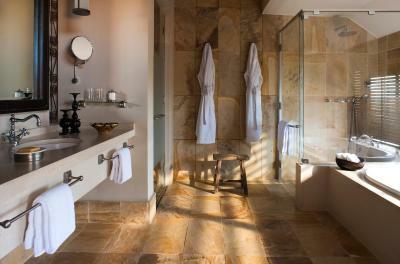 All rooms have an private bathroom with a bath and shower. 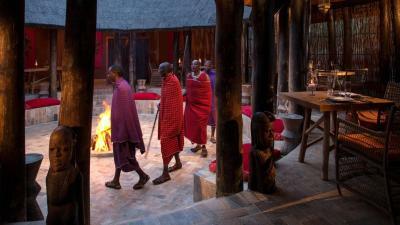 At Four Seasons Safari Lodge, the Boma Grill offers a cultural Maasai experience with an authentic African feast and Maasai dancing. 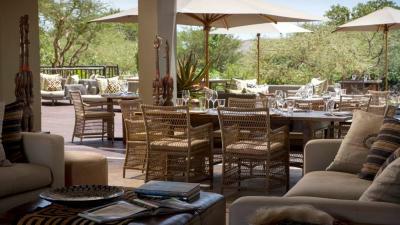 With spectacular views, the Kula’s Restaurant has dishes with local flavors and international wines. 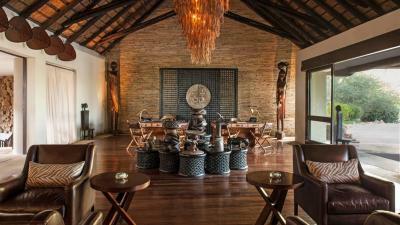 There is also a wine cellar where guests can experience food and wine pairings. 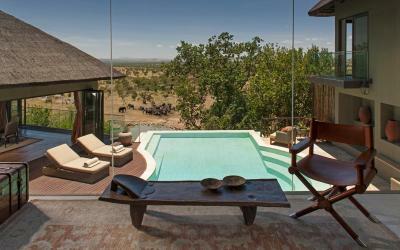 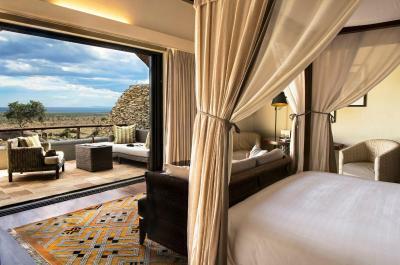 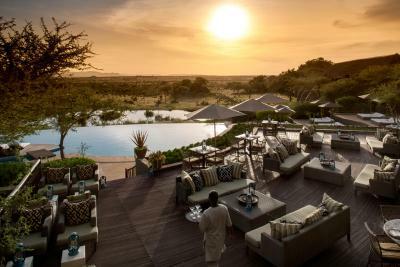 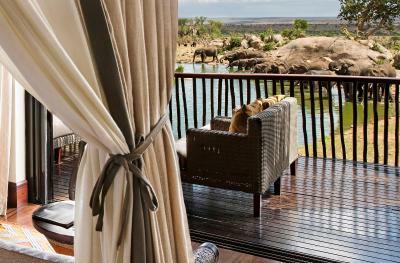 When would you like to stay at Four Seasons Safari Lodge Serengeti? 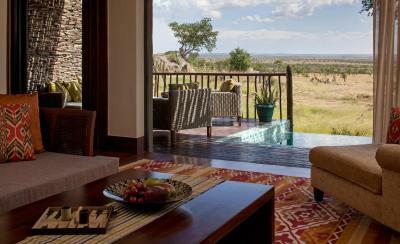 Featuring a balcony, this air-conditioned room has a flat-screen TV, mini-bar and a safe. 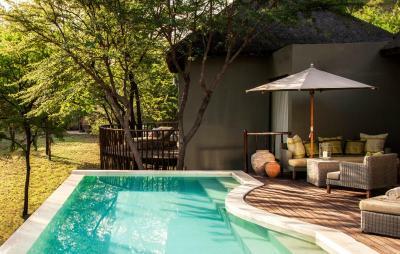 Boasting a private plunge pool and balcony, this spacious, air-conditioned king suite features a sofa, flat-screen TV, mini-bar and a safe. 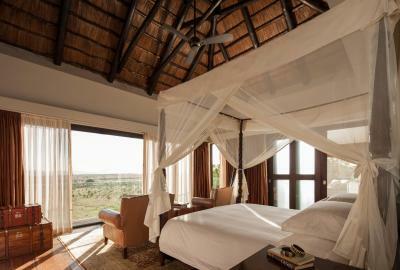 This triple room features a balcony, sofa and electric kettle. 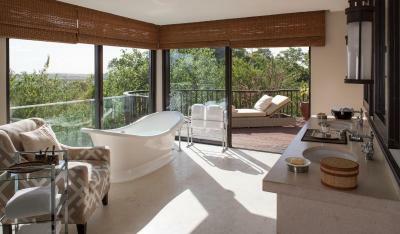 This triple room has a balcony, iPod dock and bathrobe. 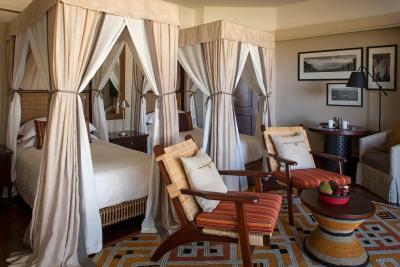 This triple room features a balcony, bathrobe and iPod dock. 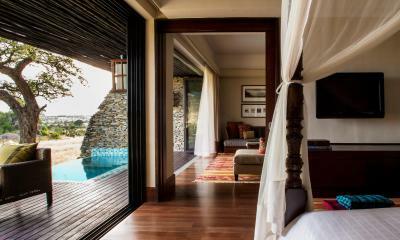 This villa has a balcony, mini-bar and sofa. 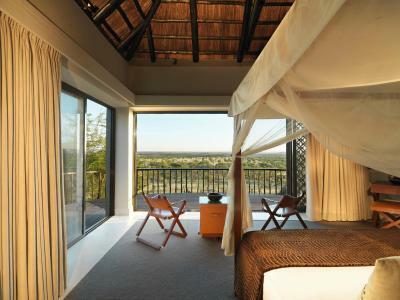 This villa features a balcony, air conditioning and electric kettle. 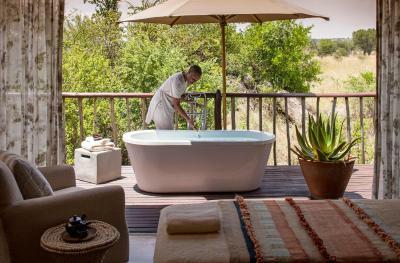 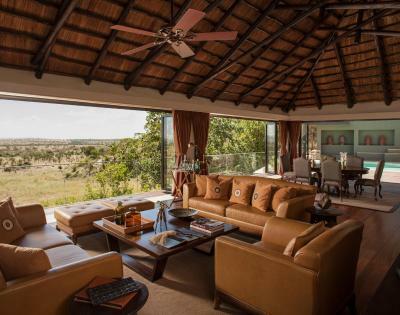 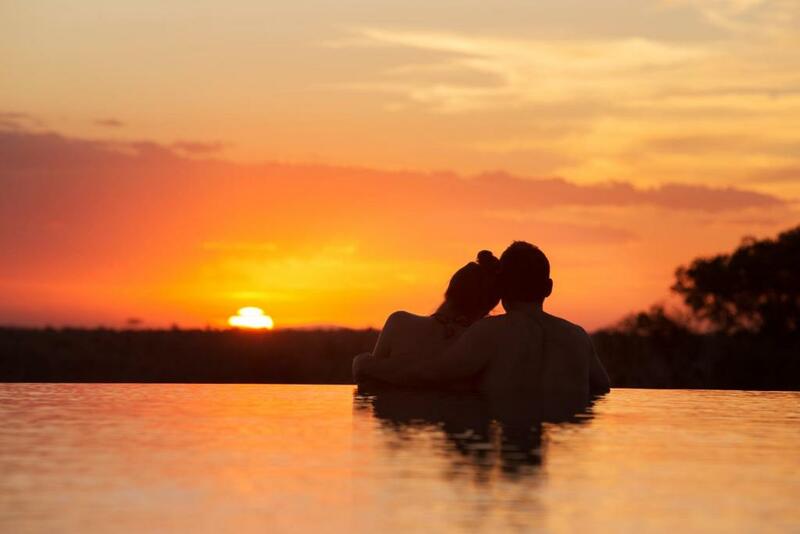 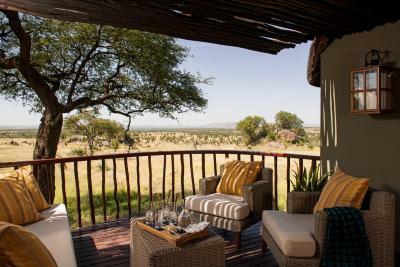 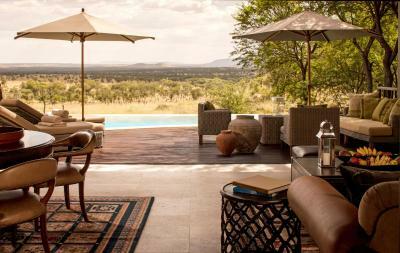 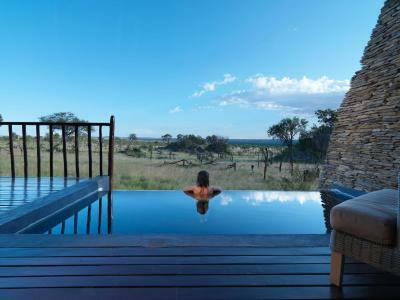 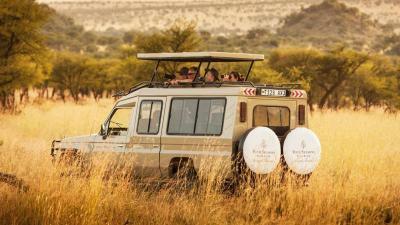 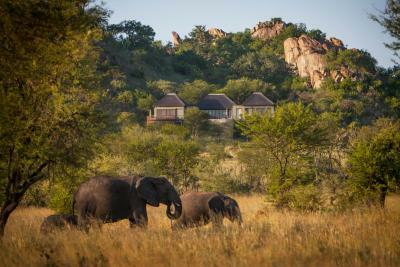 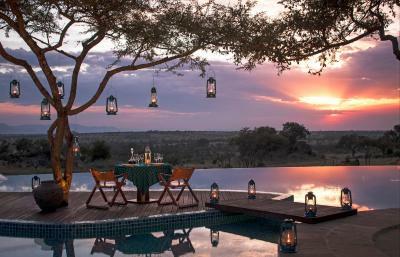 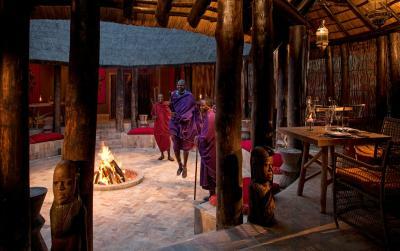 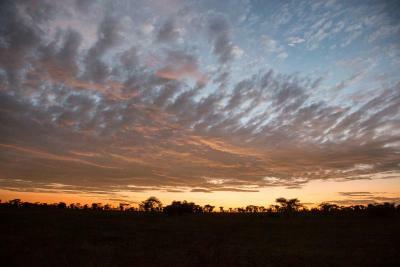 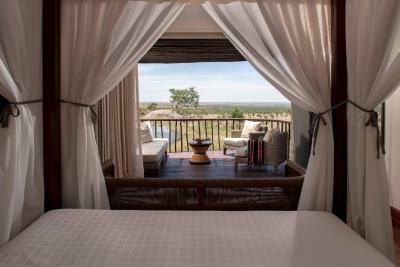 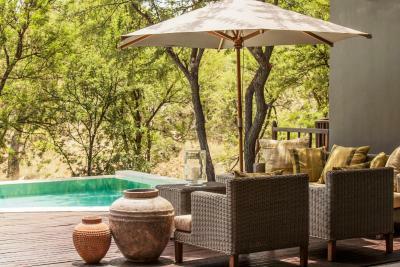 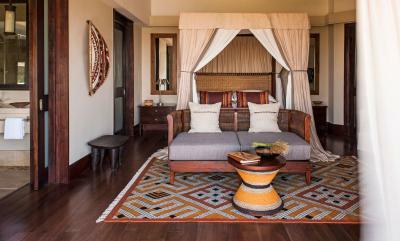 House Rules Four Seasons Safari Lodge Serengeti takes special requests – add in the next step! 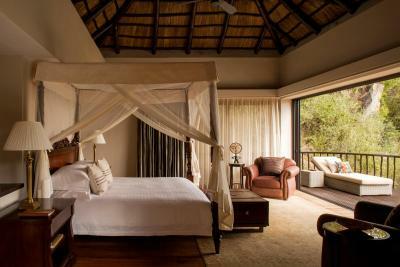 One child from 11 to 17 years is charged 50 % of the room stay per night and person when using existing beds. 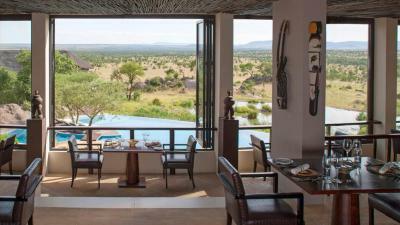 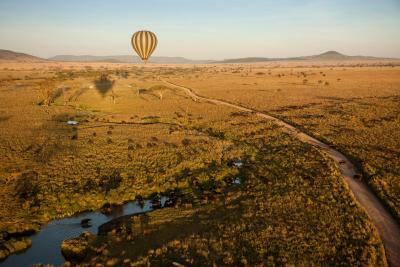 Four Seasons Safari Lodge Serengeti accepts these cards and reserves the right to temporarily hold an amount prior to arrival. 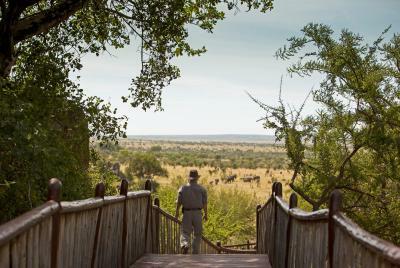 Please note that compulsory park fees of USD 60 per person per night are applicable and excluded from the rates. 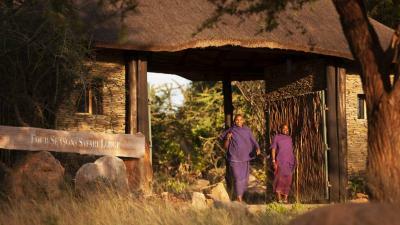 Personal I like local foods but was served only one day and was fantastic. 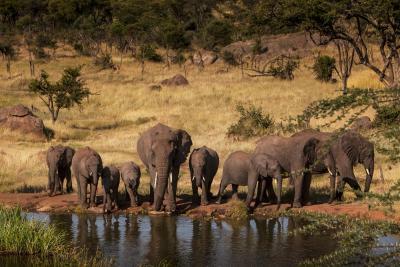 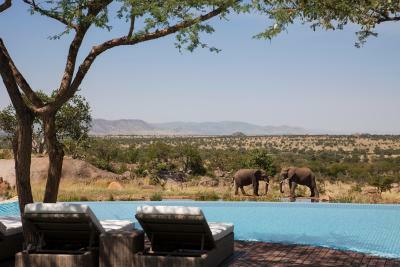 The waterhole view is fantastic, staff is extremely helpful - nothing is impossible even you have special requests, because of temporary sickness etc. 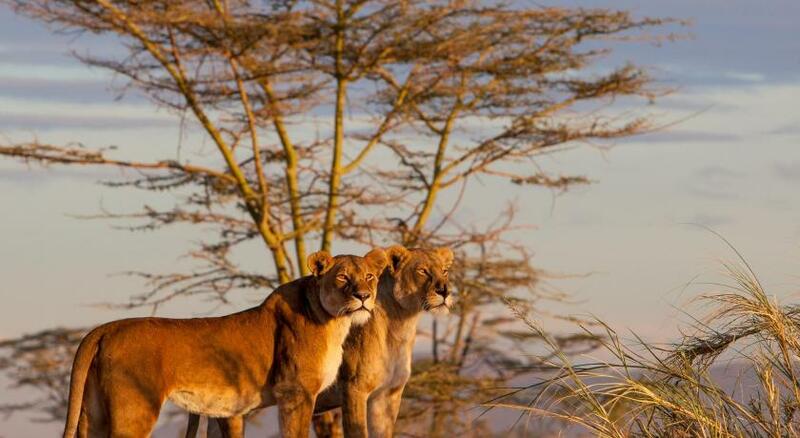 They will take care of everything.